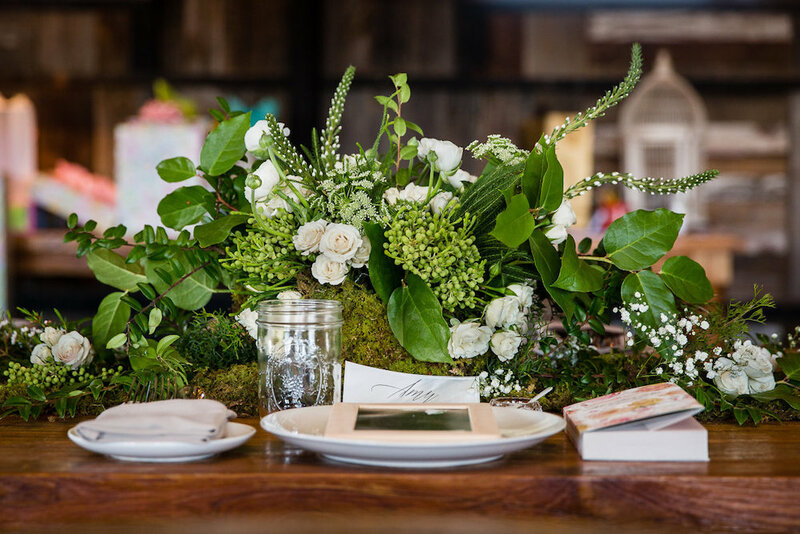 Event Design by A Charming Fete, Photography by Kayla Coleman Photography, Floral Design by Molly Taylor & Co.
Rustic, chic and filled with fresh blooms and loads of greenery. 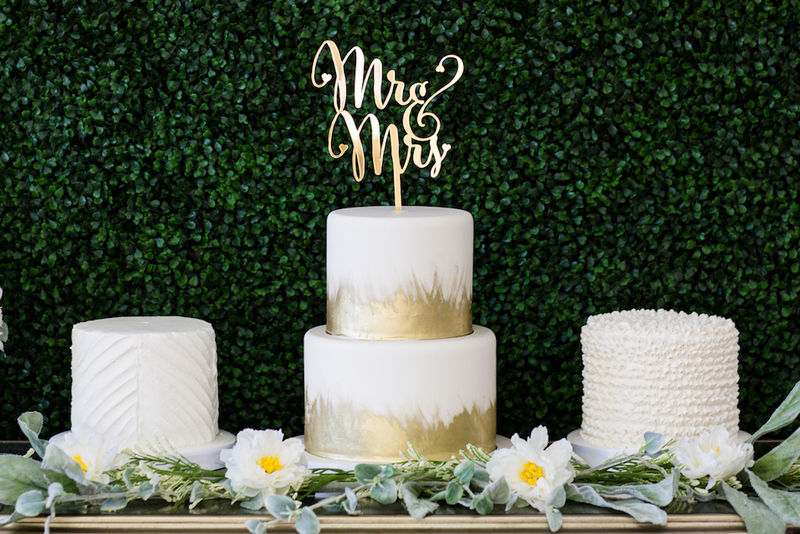 A green hedge as a backdrop for a dessert table really makes a statement. 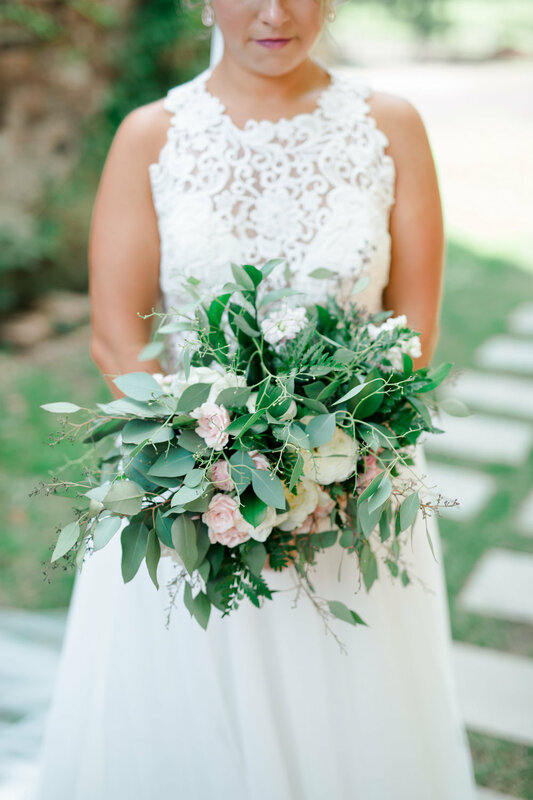 Simple, sweet and just the right touch of color. 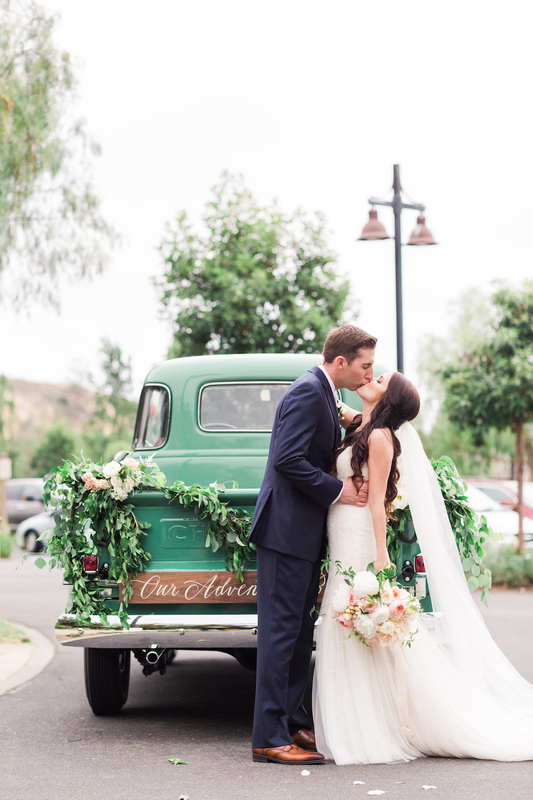 Okay…well we don’t know what is cuter, the newlyweds or the green truck?! 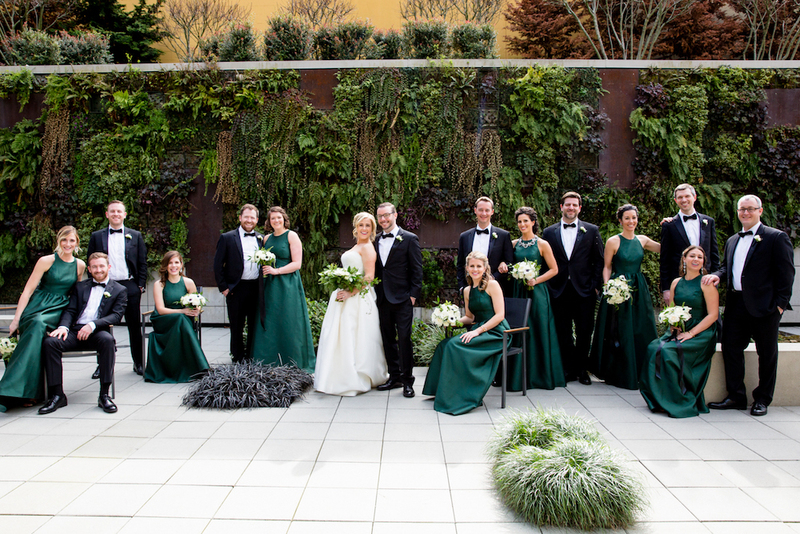 All the heart eyes for this classy emerald green bridal party. 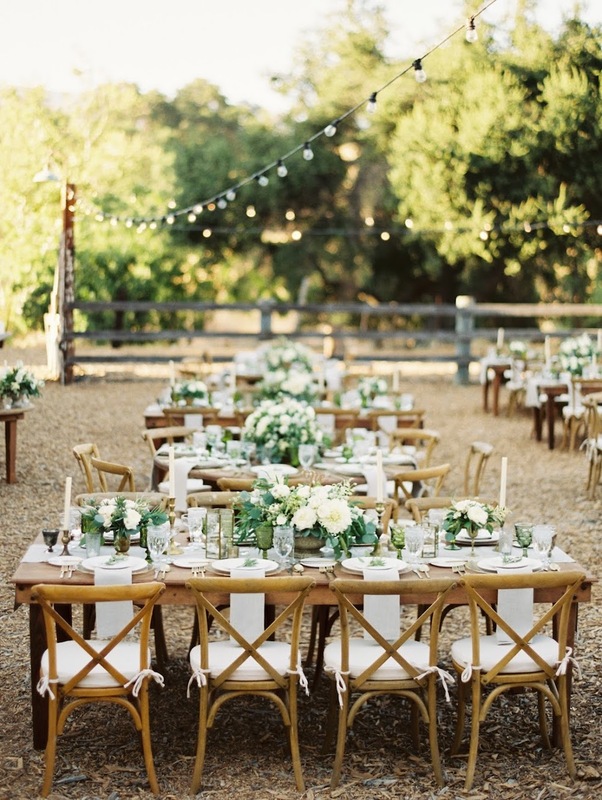 Lush greenery is the perfect way to fill up the tablscape! 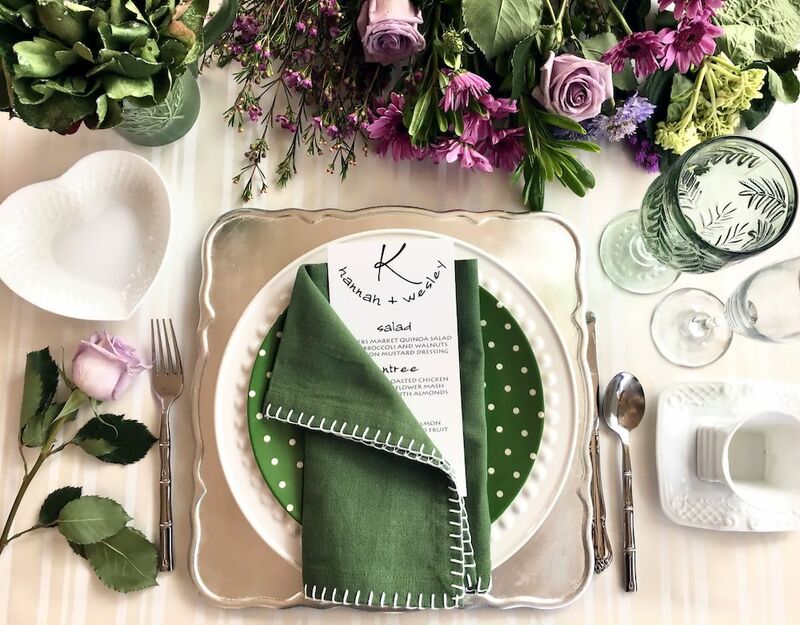 What table setting dreams are made of! 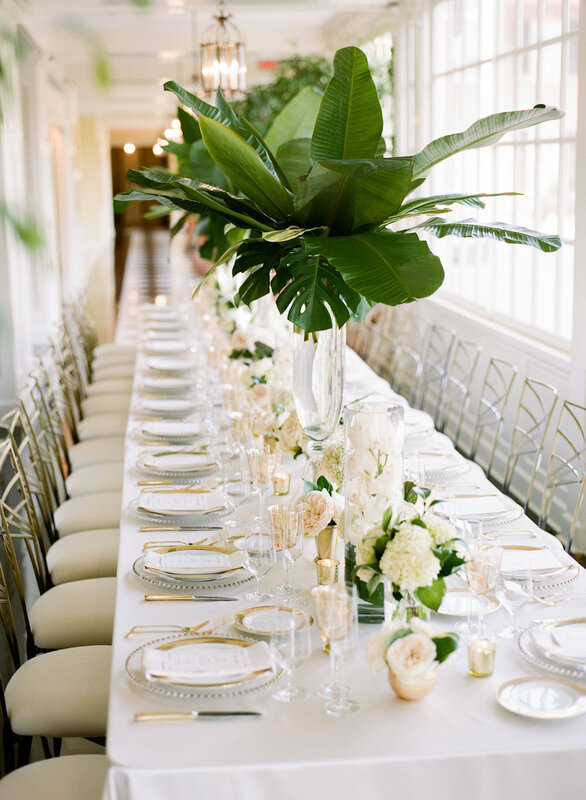 We love how crisp and clean this reception space looks like with the perfect tall arrangements! 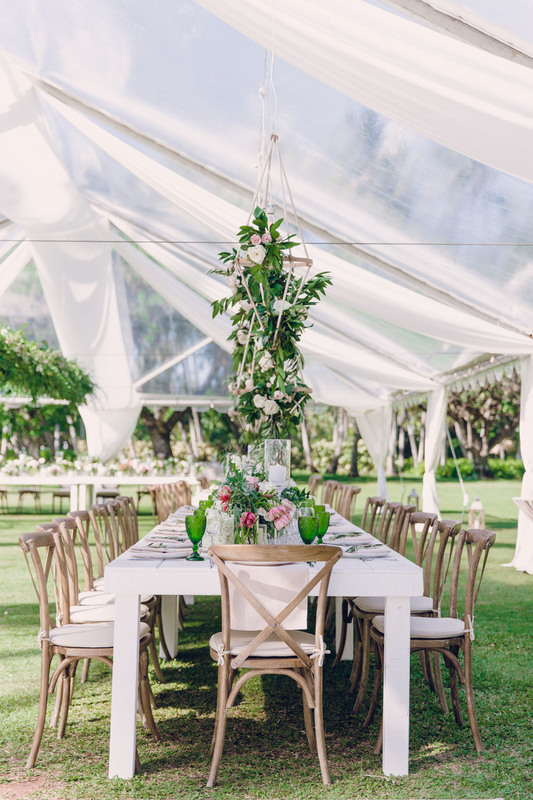 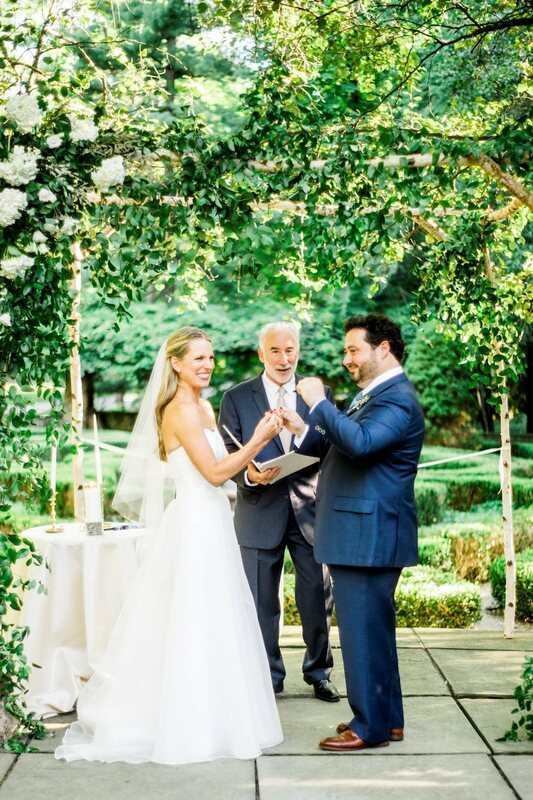 Light, bright, airy and the prettiest garden wedding we have ever seen! 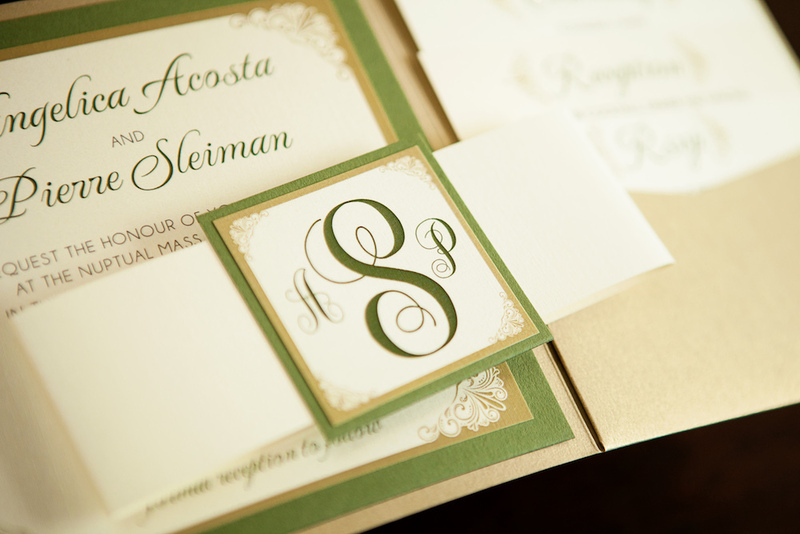 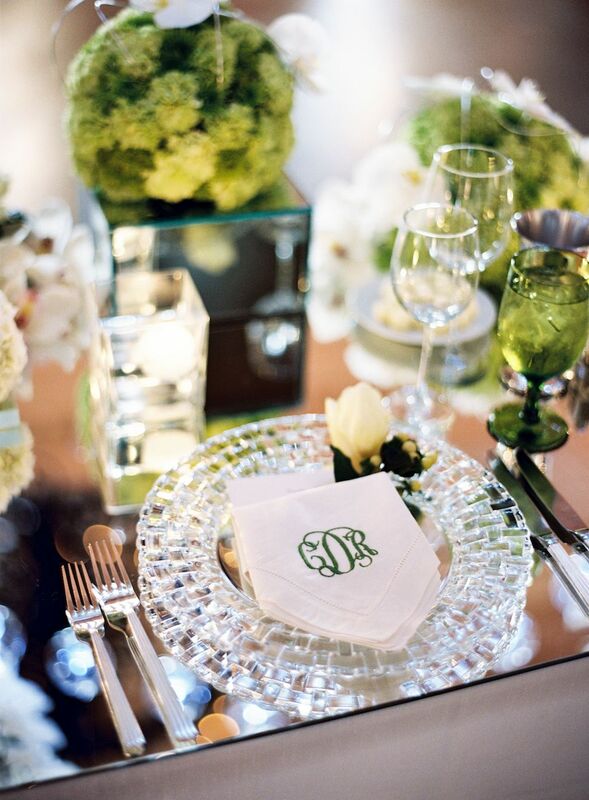 Green tabletop details are oh-so-gorgeous! 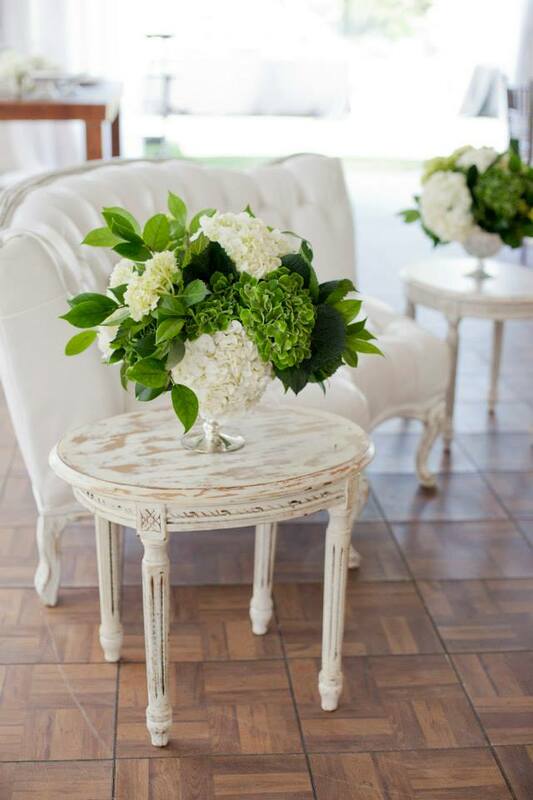 We will never say no to hydrangeas. 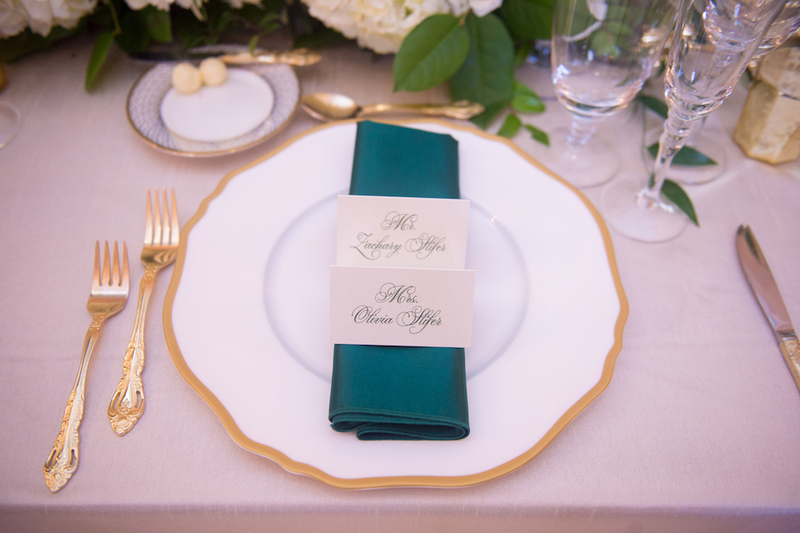 Custom, monogrammed napkins are such a nice touch! 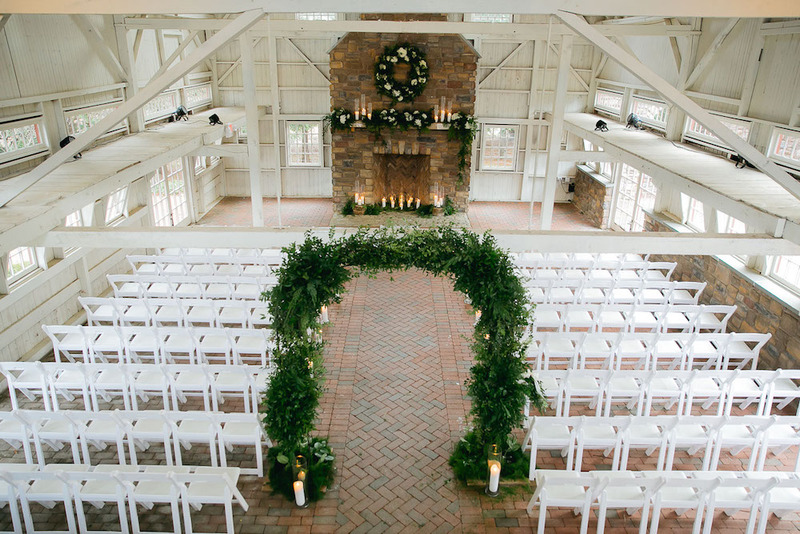 What a dreamy and romantic ceremony space! 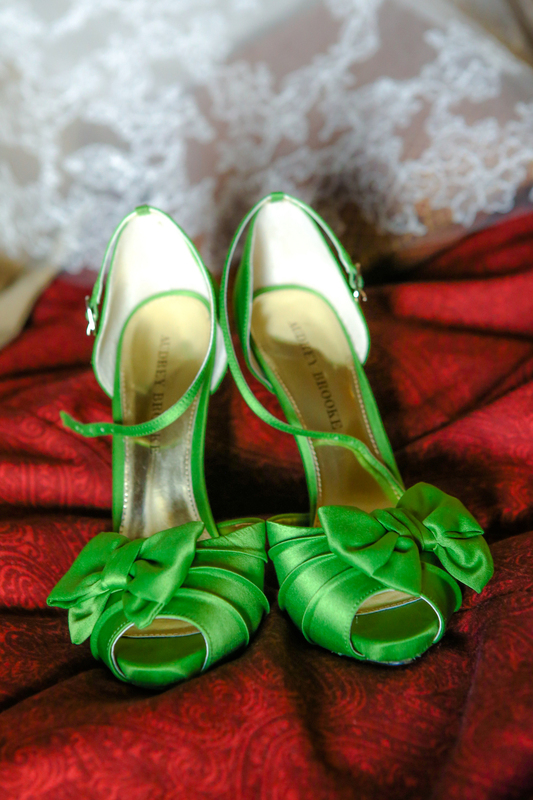 If these shoes aren’t a pop of color on your wedding day, then we don’t know what is. 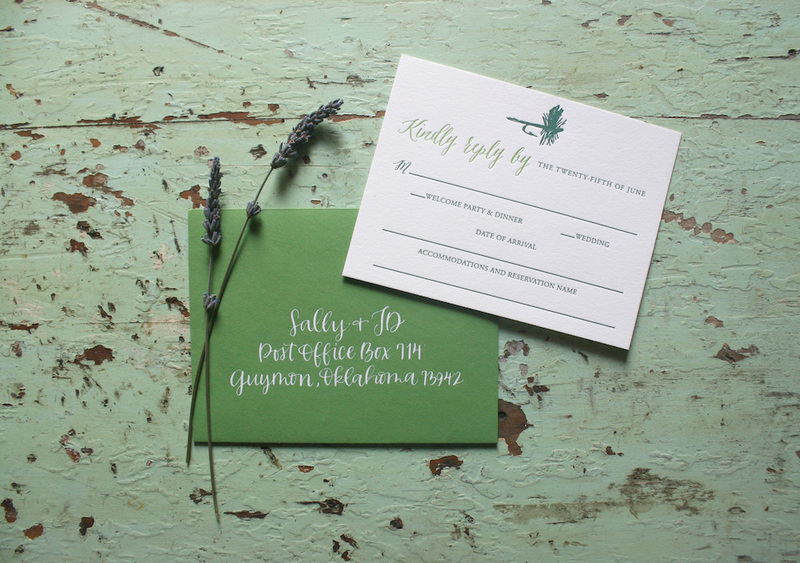 Laser cut stationery is always a good choice.